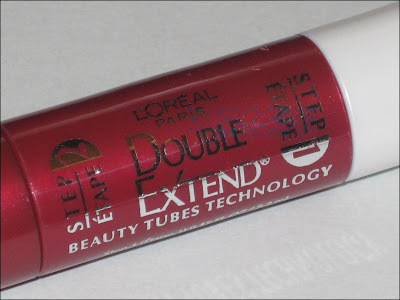 I’m positive lightening struck the labs when L’Oreal Double Edge Mascara was created! I’m just saying, I’ve never quite run across drugstore mascara as good as this…so something had to happen to make it so great. 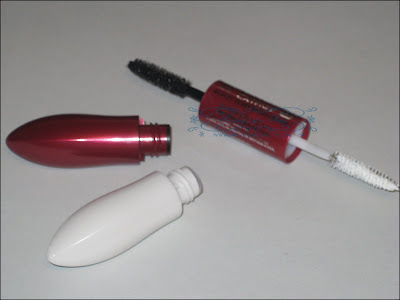 Who seriously knew drugstore mascara was any good? Is this a trick? 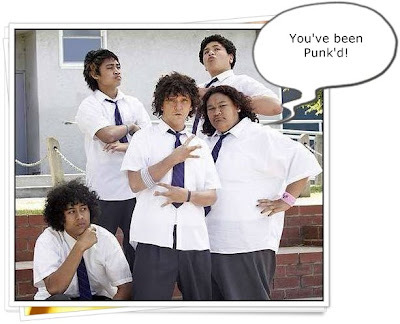 Am I being Punk’d? When I first tried this out I thought for sure it was going to be rubbish. 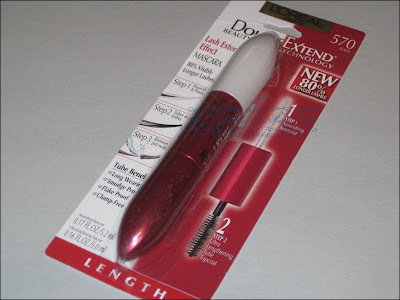 I have a pretty bad track record when it comes to drugstore mascara so my hopes weren’t particularly high for L’Oreal Double Extend Mascara. When I figured out it was a fiber mascara I was equally skeptical as I absolutely abhor fiber mascara. But guess what? It’s awesome! Go get some NOW! 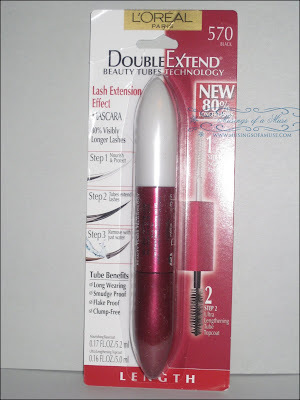 L’Oreal Double Extend Mascara is a double edge mascara that has a base coat on one side and the mascara on the other. Simply apply a healthy dose of the base coat to lashes and follow up with the mascara for super fat, long, and thick lashes! 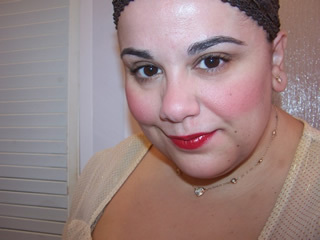 It darkens lashes and creates a nice full look. I dunno I’m confused as this is described as a “tube mascara” but personally I just associate that with fiber. But it honestly doesn’t feel like a fiber and the “tubes” are much softer and natural feeling on my lashes without that “Ahhh! I have something stuck in my eye” feeling. It’s a bit tricky at first as the base coat makes my lashes all clumpy and gross but after a few strokes I got the knack of application. Many will be happy to know it’s a nice thick brush applicator, no plastic wands here! The brush is particularly large in size with nice size bristles which could account for why it applies so well as it really does a great job at grabbing every single lash and pulling it up and out. It’s not a waterproof mascara which could relieve some and scare others. I’m not a fan of mascara that’s not waterproof so I’d fit right in with the scared folk. 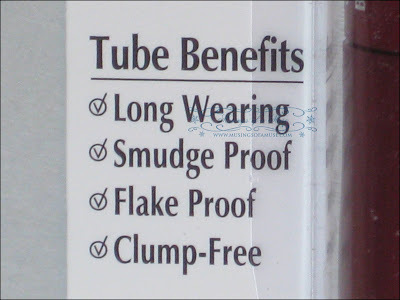 But have no fear it doesn’t smudge, flake, or smear. It stays on all day without any drama attached to it. 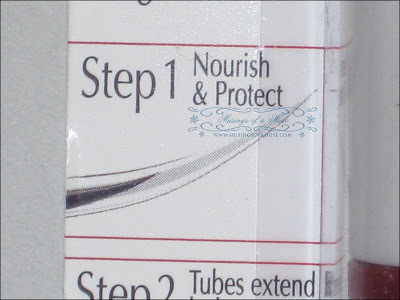 It’s non waterproof formula should be a rave for those with shorter, delicate lashes who don’t like waterproof formulas that make their lashes break off or feel “hard”. 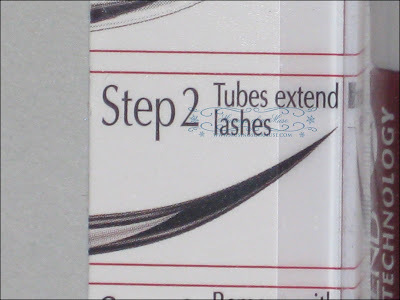 This is gentle for stubbier lashes and should work well at creating a nice, full look without the drama of breaking lashes off during removal. 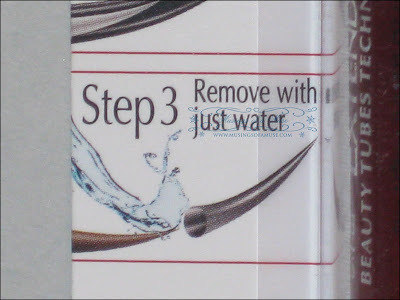 Removal is as simple as using some water water and rubbing the tubes off your lashes, no makeup remover required. Overall, I really liked this one alot and thought it was a great beauty on a budget find. Well worth picking up for yourself! Prices range from $7 USD to $9 USD. 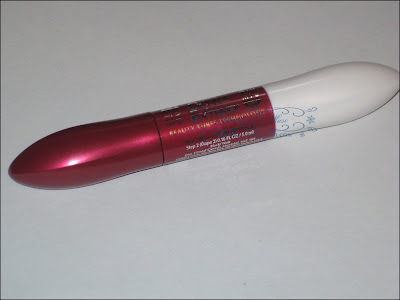 L’Oreal Double Extend Mascara is a total Muse Approved mascara! Loves it! I absolutely love love love this product. I have really long blonde lashes and didn’t really care for how dramatic “regular” mascara made them look. Fortunately, this separates all my lashes and makes them super long. I don’t usually trust drug store products, but this is a real gem. Run out and get it now. Plus love that the primer protects and will nourish your lashes.